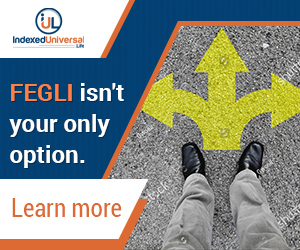 Should Federal Employees Choose Supplemental Coverage with FEGLI Option B? The federal government provides group life insurance coverage that is more affordable for federal employees, and the trend is also common among many private sector businesses. However, it is important to note that the FEGLI coverage has its share of limitations and advantages. The Federal Employees Group Life Insurance (FEGLI) is only meant for federal employees. Why is FEGLI a good option? 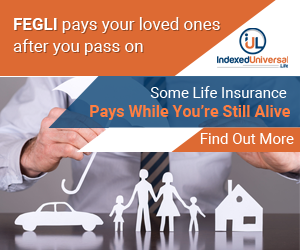 Under the FEGLI coverage, there is an additional $2000 to the base pay when it comes to the basic life insurance coverage. The program is subsidized by the federal government by up to 33%, and one does not need a medical exam to be eligible for coverage. For each pay period, the current price at 0.15 for each thousand of coverage and the basic benefit for the policy is not determined by your health or age. Moreover, federal employees get to enjoy free basic plan when they reach 35 years. Before the age of 45, you can enjoy a 10% increase in benefits every year. 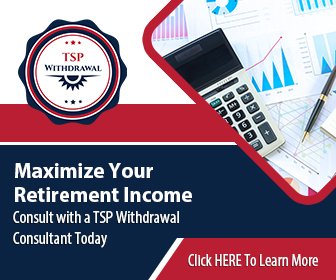 Once you reach age 45, the supplemental benefit is no longer applicable. Option A goes up to age 55, and the pricing is done in a five-year bracket with a $10,000 increase in the benefit amount. Option B allows five-year adjustment intervals where one can increase their insurance amount by adding a multiple of their salary. The base salary can be increased by up to five times by adding a multiple to your insurance amount. Option C provides coverage in multiples of $2,500 and $5,000 for dependents and couples respectively. The option has five-year adjustment intervals for its cost just like options A and B. As compared to option C, most decisions are made based on option B as the coverage does not change with age and the fact that the option offers affordable cost per thousand dollars of coverage. Also, it is easy to implement option B as it allows you to enhance your coverage center. The fact that the option is payroll deducted and has no health requirements makes it popular among federal employees. However, one might be forced to wait for a life event like marriage or provide evidence of health when they miss the initial 60-day window. Alternatively, there are non- FEGLI options that you can see with CompareFEGLI.com‘s easy FEGLI comparison quote calculator. What are FEGLI Option A, Option B and Option C?